Age of Reptiles: Flood of Dino Disaster! 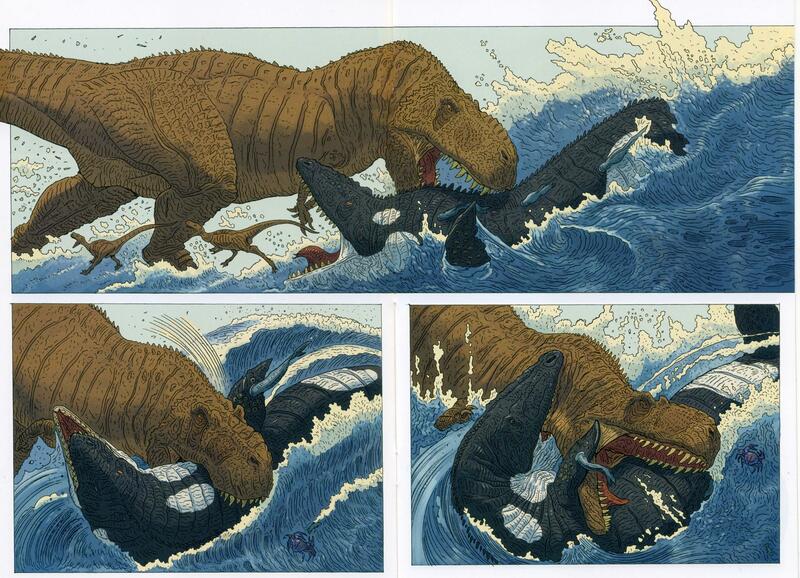 Here is a scene of total disaster and brutal carnage from the second epic, Age of Reptiles: The Hunt. – From Age of Reptiles: The Hunt. 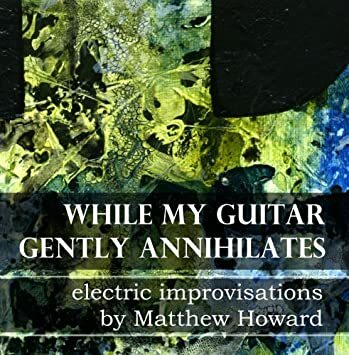 – You’ll also love Age of Reptiles. 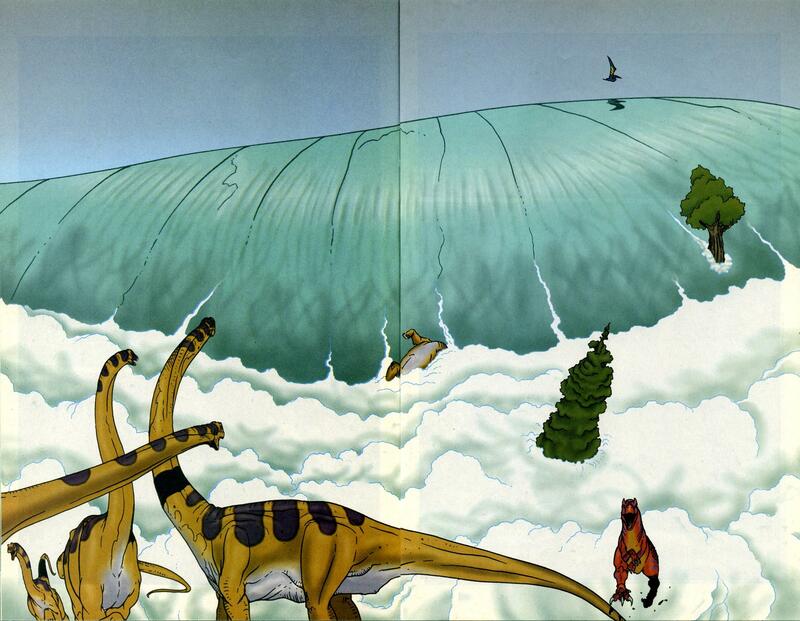 This scene also appears in the must-have Age of Reptiles Omnibus ! 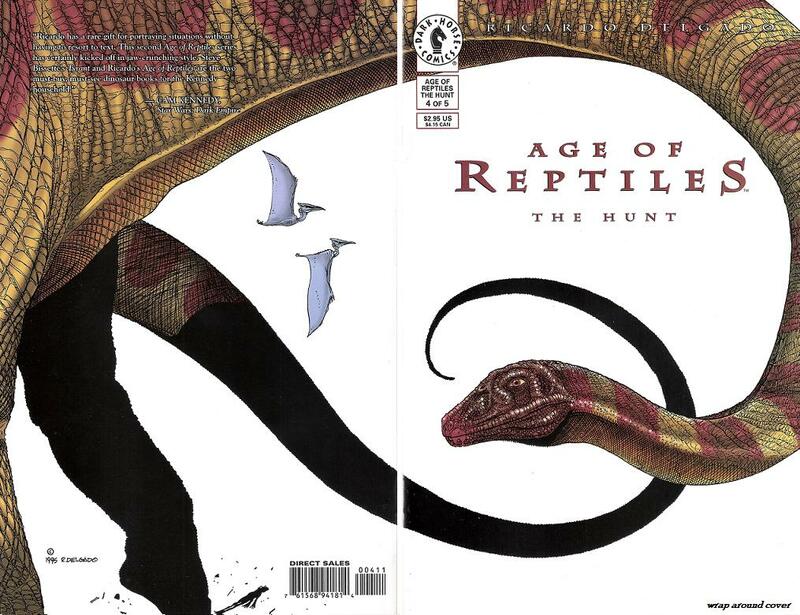 Collects Age of Reptiles (1993) #1-4, Age of Reptiles: The Hunt (1996) #1-5 and Age of Reptiles: Journey (2009 Dark Horse) #1-4.